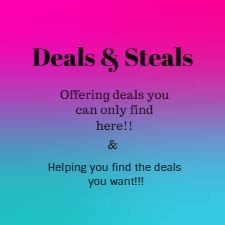 Bookswagbag and Deals & Steals!! We bring you the best of the best Deals, and the best of the best of the Book world swag and news!! Who does not love shopping, and Books and Reading? Click here for amazing Deals! !